Every divorce is complex from a legal standpoint. 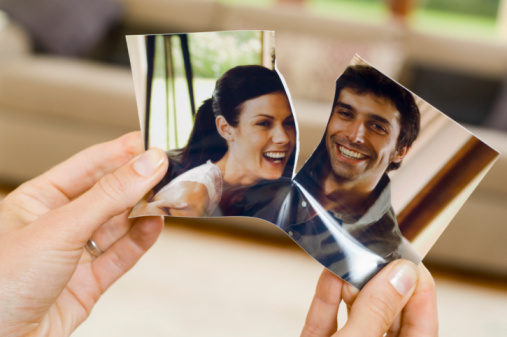 For a family, a divorce can be an incredibly difficult time. As your Clarksville attorney charged with assisting you, we will wake sure that you receive the empathetic, caring, yet strong representation you deserve. Your best interests must be represented and that’s what we will provide for you. Contact us today for a free consultation and we’ll make your divorce proceedings as easy to endure as possible. In addition, your Clarksville attorney will assist you with any paternity matters that may be part of your divorce case as well. We’ll make sure that your parental rights are fairly and accurately represented so that the court is able to make the correct determination for your case. Please keep in mind, however, that the State of Tennessee does have mandatory waiting periods for a divorce to proceed. You must wait a minimum of 90 days if there are children with your marriage, or 60 days if there are no children. Why Choose Turner Law Offices, P.C. As Your Clarksville Attorney? We understand that the decision to go through the divorce process is often one of the most difficult decisions someone ever has to make. There is enough worry and stress associated with the decision itself that you shouldn’t need to worry about being accurately represented during the proceedings as well! Your Clarksville attorney will meet with you, begin working with you to build your case, and it’s all done so that your legal rights are protected. At Turner Law Office, P.C., our promise to you is simple: you will receive a compassionate, caring approach that is both straight-forward, yet aggressive when it comes to protecting your rights. We’ll answer your questions right away with our free initial consultation. If you decide that we would be the best Clarksville attorney to represent your case, then there are very flexible and low monthly payments that can further help to ease the burdens you may be carrying right now. You deserve the very best representation in your divorce case; that’s exactly what you’ll receive when you allow us the privilege of representing you. At Turner Law Offices, P.C., we have over 20 years representing clients in over 15,000 matters. Meet with one of our highly trained and experienced divorce lawyers to discuss your divorce in detail. Request Free Initial Consultation Online or call us today for more information or for your no obligation consultation to why we are the very best.